It is often the case that the best way to get to know a city is by foot and London is no exception. Taking in a walking tour whilst in the bustling British capital could well prove the most valuable way to explore and it`s a great way to keep fit and stay environmentally friendly too! There are many different variations on the classic walking tour, with a range of themes to cater to whatever takes your fancy, whether it`s taking in the major sights or something more specific. When it comes to seeing the big tourist attractions, sometimes it`s best to opt for a self-guided walking tour as the sights you are seeking are usually fairly easy to find and this gives you the freedom to pick and choose the actual monuments and sites that you want to see. 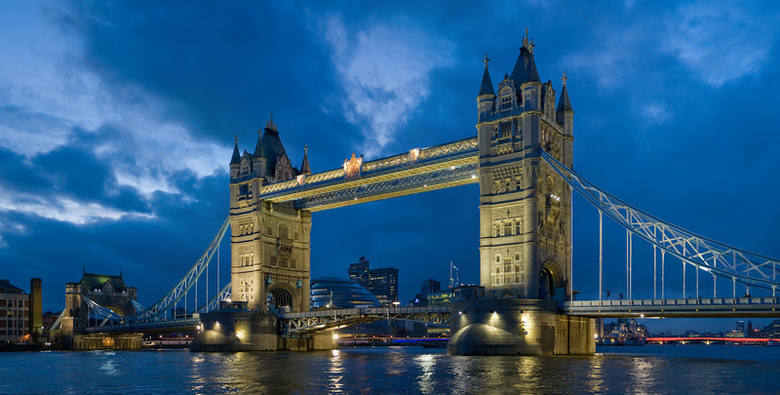 Sticking close to the Thames is often a safe bet so you can take in such fantastic London landmarks as the Houses of Parliament and Big Ben, Tower Bridge and the London Eye. They are all fairly close together and therefore easy to see on foot and, if you`re feeling more energetic, it is not a long walk to Downing Street, Horse Guards Parade, Hyde Park and even Buckingham Palace. If you`re more interested in discovering a London not normally seen by the casual visitor there are a number of other options for walking tours that take in different aspects of the capital. One such variation, offered by a number of companies, allows you to see the sights linked to London`s rich literary past, whether it`s Shakespeare`s Globe Theatre, the Victorian buildings that inspired Charles Dickens or Sherlock Holmes` house at 221B Baker Street. Much of London has changed little since these great authors were writing and it is possible to truly immerse yourself in the world that they were writing about. The rich history of London is a huge draw for many visitors and there are plenty of walking tours to cater to this interest. Famous landmarks such as the Tower of London and Westminster Abbey are obviously imbued with a thrilling and interesting past. Moreover it is possible to focus on a more particular part of the capital`s history, such as Jack the Ripper tours which take you around the area where the infamous 19th Century murders took place or `Plague and Fire` tours which show visitors sites of importance from two of the biggest historical events to affect the city - the Bubonic Plague and the Great Fire of London. Overall, walking tours of London are a perfect way to get to know this wonderful city, whether you choose to go it alone and explore freely or utilise the knowledge of an experienced guide and whether you`d rather see the major sights and landmarks or explore a lesser-known side of the city and witness the `local`s London`. Either way, there is no better way to spend time in this great capital than booking into one of countless London hotels and then setting off to see your fascinating surroundings on foot.